GoXtra News: BUY the Castle Lite Limited Edition Platinum Pack and WIN BIG! BUY the Castle Lite Limited Edition Platinum Pack and WIN BIG! 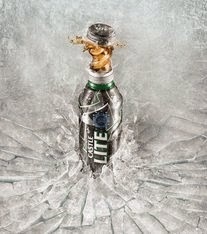 Castle Lite introduces the ultimate “cold blast refreshment”The Limited Edition Platinum Pack. Run for your exclusive pre-sale on www.castlelite.co.za for limited period only. Castle Lite’s re-sealable Platinum Pack is back by popular demand with a national launch for a limited period. The distinctive 470ml aluminum bottle with its progressive design and wide-mouth re-sealable lid, offers consumers the ultimate in “cold blast refreshment”. The Platinum Edition Pack will be available from March 16th, and sold exclusively at Makro, Pick ‘n Pay, Overland Liquors, Liquor Shop, Liquor City as well as selected premium Liquor Stores nationwide. 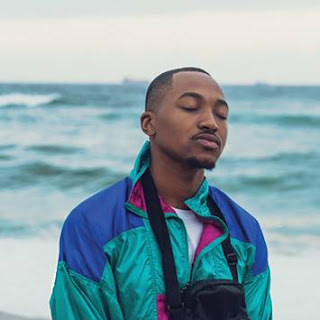 As a brand synonymous with innovation, for the first time in South Africa, Castle Lite will be offering the exclusive, savvy-consumers the opportunity to be among the first to purchase the limited edition pack online before it reaches the shelves. The first 1000 packs produced, will be made available for a limited pre-sale period only on Castle Lite’s website – www.castlelite.co.za with easy payment options, and delivered directly to the consumer’s doorstep. Those who missed out on the online shopping opportunity will have a chance to win amazing prizes courtesy of Castle Lite’s generous partners. Up for grabs is a Platinum Edition Audi A3 at Makro, limited edition Tag Heuer watches at Pick ‘n Pay, a pair of exclusive Ray-Ban’s at Overland Liquors, and platinum Credit Cards at Liquor Shop and Liquor City to the value of R10 000.